Exceptionally well maintained and updated 3 stateroom model with galley down and extended full beam salon and aft access to cockpit area. Solid teak interior with master craftsman joinery and well appointed interior make this a most comfortable live aboard long range cruiser. 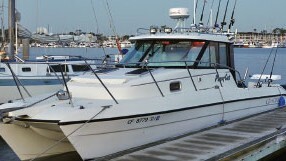 Wheel house with updated Glendinning electronic controls, bow thruster and access to the huge flybridge/lounging area. Full size galley below with accommodations for guests and owners cabin aft. This yacht was originally a 56 Extended Deck model and the original owner had a factory custom 4' extension added to the stern area making her a 60' yacht overall. 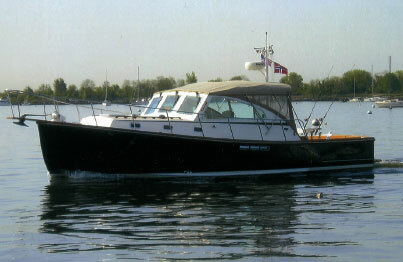 Christine is a very special yacht and owners are reluctantly changing plans and offer this amazing vessel for sale. 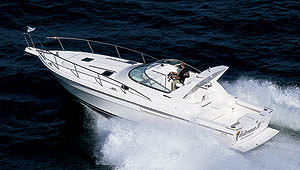 Call today for an appointment to view one of the finest that Jefferson Yachts has to offer. Entering midship port and starboard deck doors lead into a well laid out pilot house with access ladder to flybridge and sundeck. Partially open aft to salon separated by a beautiful partial lighted etched glass divider. Salon features wet bar and entertainment center and beautifully appointed soft goods and designer furniture and artwork. 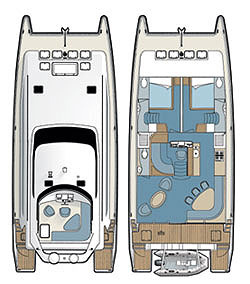 The high gloss solid wood flooring is gorgeous and an aft sliding door leads out to a cockpit area at stern. Extended swim platform area with plenty of storage. 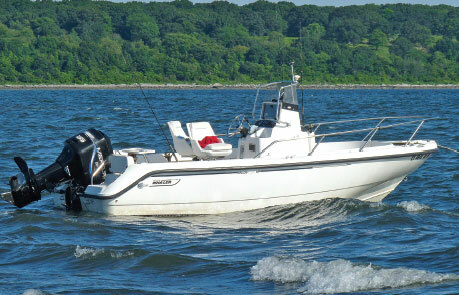 Forward and down from pilot house is the spacious galley with full size fridge and stainless appliances. A dining table is to port and galley L shaped work area to starboard. There is a Over/Under Berth forward with full head and vanity with storage. 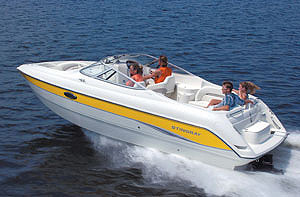 Aft midship are port and starboard walk in engine rooms. Guest accommodations port side with ensuite head. All the way aft is the spacious and well laid out master stateroom with private head featuring shower/tub and queen centerline berth with ample hanging closet and storage space. Twin 4 Blade Bronze Propellers 29"